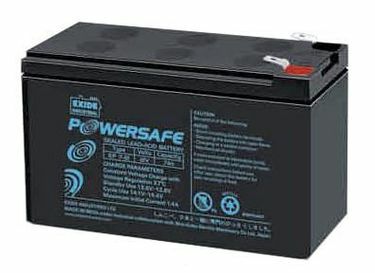 Batteries are the essential part of any power backup system as they store power that can be used during the power cut. 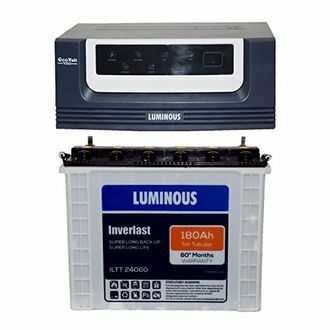 Most of the households need inverters to run their most necessary appliances in case of a power cut and thus below 100 Ah batteries have been in tremendous demand. 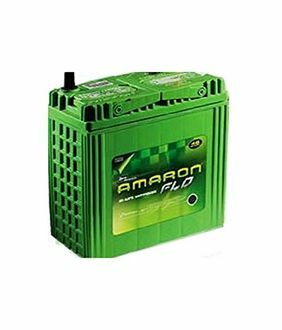 These batteries are built by all major brands such as Exide, Amaron, Luminous and Microtek and come at very competitive prices ranging from around Rs. 1700 to Rs. 17000 and can be purchased online easily. The technological features are the differentiating factors while buying a battery and this 22 Below 100Ah Inverter Batteries price list available on our site will help you in choosing the right product. These inverter batteries under 100Ah come with great features such as pure sine wave output, high efficiency, and overload protection. These features along with the price can easily be compared using our site, and the lowest prices of these batteries can be found drawn out of these. The price list shown here has been updated on 22nd April 2019. 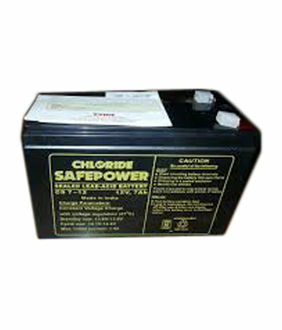 If you are looking for still lesser, then install a 12v 60Ah battery with an inverter. 100Ah inverter battery price in India is more competitive as the segment is crowded with several brands. 100Ah 12v inverter battery inverter market has taken up huge proportions due to their practical usage and technological advancements. 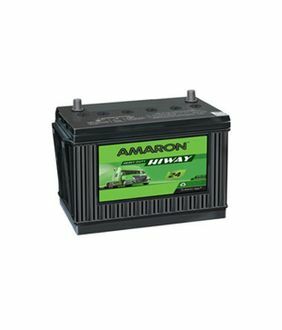 As the leading brands offer these batteries, they also come with great features such as vibration resistance, zero maintenance, improved safety features and high corrosion resistance thus increasing the life of the battery. 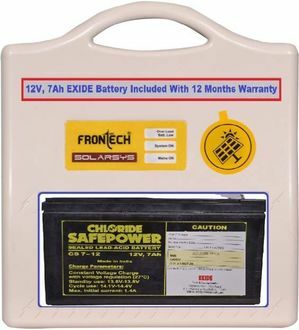 These batteries come with a manufacturer warranty and can easily be bought online through leading shopping sites such as Tata Cliq and Flipkart. So, go ahead, compare features and prices and buy the battery of your choice online at the lowest price.